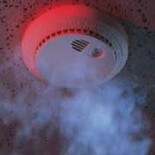 Fire Safety begins at home. Every family should know the basics of how to prevent fires at home and what to do in case there is a fire. 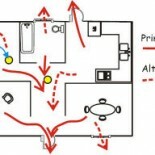 Of course, the best way to practice fire safety is to make sure a fire doesn’t break out in the first place. That means you should always be aware of potential hazards in your home. Look around your house for potential problems. Unless you’re a trained electrician, be careful about do-it-yourself electrical projects. 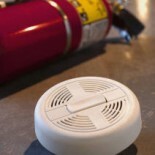 Studies have shown that many home fires are caused by improper installation of electrical devices.